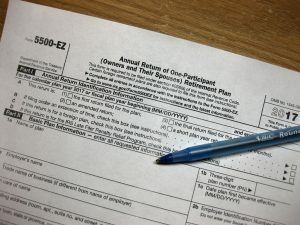 Before I started doing my taxes myself, I had a CPA and each year I would receive a manila folder from him that was almost an inch thick containing a copy of my tax return and all the supporting worksheets. I think that was his way of justifying how much I was paying him for tax services. That folder would join the other folders from previous years in a big file cabinet never to be taken out again… until last fall when I had to move the cabinet to paint the room. 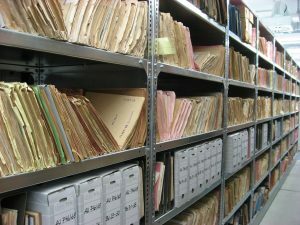 Maybe you are in a similar situation and have years or even decades of previous tax returns and receipts taking up your shelves and are wondering how long you need to keep them around in case you need them. It’s that time of the year again that no one looks forward to. 1099’s are showing up in the mailbox which means tax season is right around the corner. 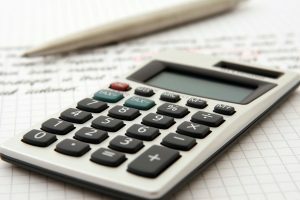 If you have a big tax bill due to the IRS, there is something you can do to lessen the blow to your wallet by paying your taxes with something that’s currently in your wallet. No, I don’t mean pocket lint. I’m talking about paying your taxes with your credit card. 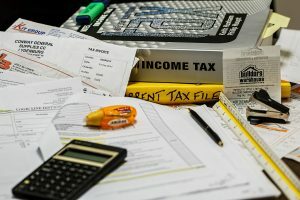 If you are like many other people, you are probably doing your taxes right now or getting ready to do them. If you have already filed your taxes and are getting a tax refund, congratulations! 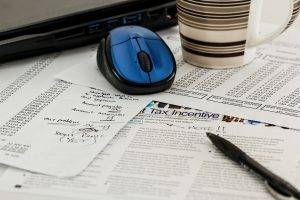 Data from the IRS showed that the average tax refund in 2016 was $2,857. Here are some smart ideas on what to do with your tax refund.